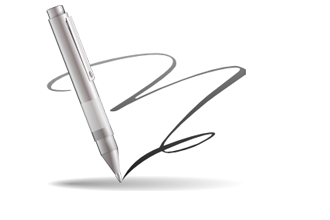 A Digital Signature (DSC) is an electronic security mark. 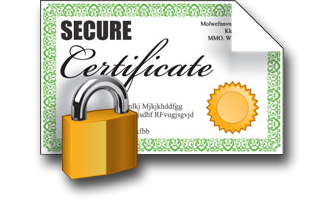 This certificate ensures that you will not be sending sensitive data to a hacker or imposter site. The browser also makes sure the domain name matches the name on the CA and that the CA has been generated by a trusted authority like us. 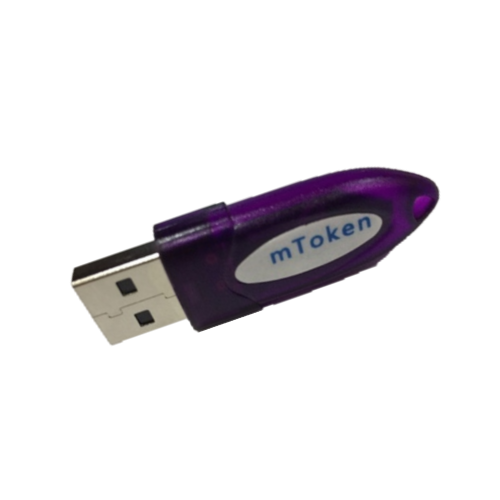 PKI based digital signature (DSC) is cost effective with low price compared to other digital signature in the world. 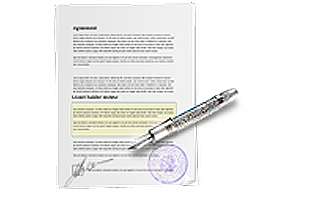 Digital signature reduce paper consumption as well as costs of transmission and storage. Class-2 DSC -Class 2 DSC is used for IncomeTax Returns e-filing, MCA 21 & ROC, LLP, TDS Certificates, VAT Returns, ePF Claims. These certificates will be issued for both business personnel and private individuals use. These certificates will confirm that the information in the application provided by the subscriber does not conflict with the information in well-recognized consumer databases. Class-3 DSC-Class 3 DSC is used for MCA21, ROC, Income Tax, DGS & D, Northen Railway, IRCTC, e-Tendering, Trade Mark,e-procurement and other departments & organisations, Maharashtra e-Tendering, ZP etc. Digital Certificates shall be used to access the website and authenticate the vendors. Vendors like E-Tendring etc. Vendors shall have to procure legally valid Digital Certificate issued by a Licensed Registration Authority (LRA) or FC like us. This certificate will be issued to individuals as well as organizations. As these are high assurance certificates, primarily intended for e-commerce applications, they shall be issued to individuals only on their personal (physical) appearance before the Certifying Authorities. 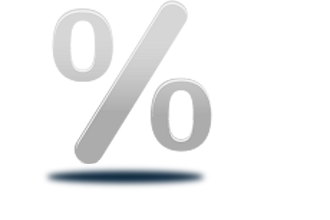 DGFT -DGFT can be used for Importers & Exporters. Digital Certificates for the importer and exporter community can be used to securely log on to the DGFT Online License Filing Application and can be used to electronically sign the License Application Form, which is filled online. 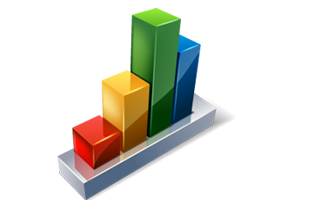 It ensures that the data is secure and cannot be viewed or altered by any unauthorized person. It will also improve on response time taken while applying for a license with DGFT. MoserBaer DS,eProf2014,DS/DNS, ePass2003, Alladin, SafeNet 5011, Watch Data, etc. We are providing FIPS Certified Tokens.